A lot goes into deciding which luxury performance vehicle is right for you. In this case, however, the choice is clear. The 2019 INFINITI QX80 leaves competitors like the 2019 Mercedes-Benz GLS 450, Cadillac Escalade and Lexus LX 570 in the dust for 3 very important reasons. Read on, then visit Zeigler INFINITI of Orland Park today. Price is often the deciding factor even before you’ve seen all the features of a vehicle. 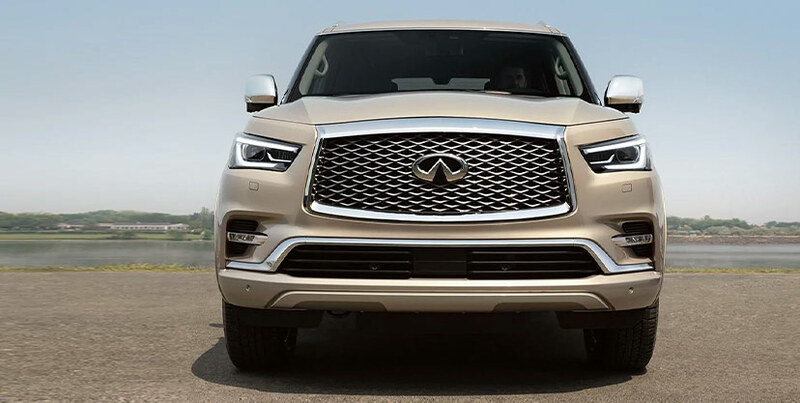 It’s also one of the top reasons you should choose the 2019 INFINITI QX80, as its $65,100 starting MSRP price beats the Mercedes-Benz GLS 450’s $70,150, Cadillac Escalade’s $75,195 and Lexus LX 570’s $91,080 price tags. 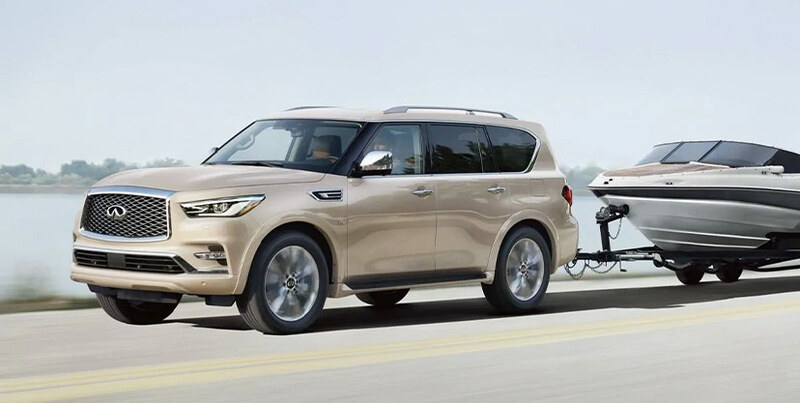 A luxurious SUV like the 2019 INFINITI QX80 is about the freedom to do more. The freedom to go on any road, paved or otherwise. The freedom to feel comfortable and integrated in your vehicle – no matter if it’s a quick errand or a cross-country road trip. But most importantly, the freedom to bring everything you want with you. The QX80 offers the most space for all the things you need, boasting a maximum interior cargo volume of 95.1 cu. ft. That’s more than the GLS 450, Escalade and LX 570 offer. 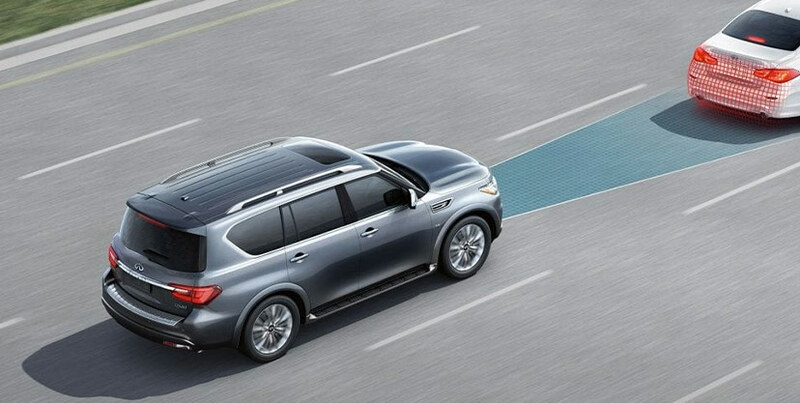 Your safety while enjoying the 2019 INFINITI QX80 is of the upmost importance. It should be no surprise to learn that one of the top reasons why you should choose the QX80 over competitors would have to do with safety. Often, driving at night or hazardous conditions can be stressful. Not anymore thanks to the QX80’s auto-leveling and directionally adaptive headlights. This available feature helps keep the most important areas of the road clearly lit, regardless of load and even while accelerating and braking. It’s a feature that helps make night driving easier and one that the competition can’t match. There’s no comparison. The 2019 QX80 offers 3 important reasons over the competition why it should be your next luxury SUV. Here’s one more reason – you can get it at Zeigler INFINITI of Orland Park. Stop in and test-drive yours today.